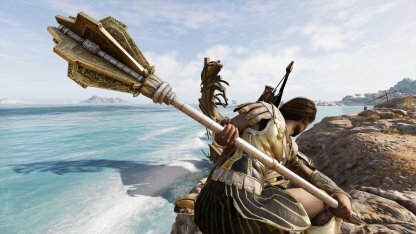 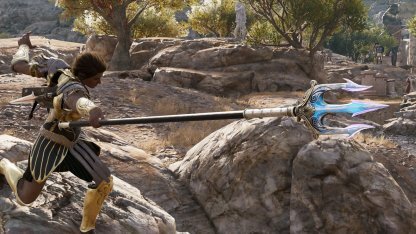 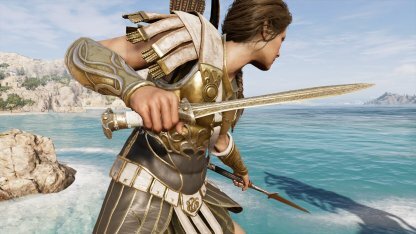 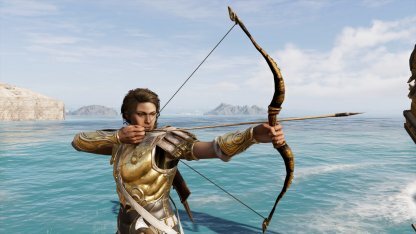 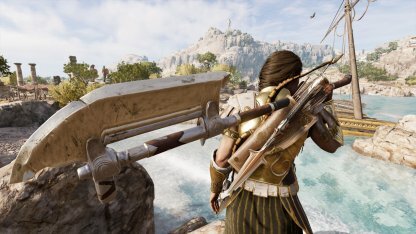 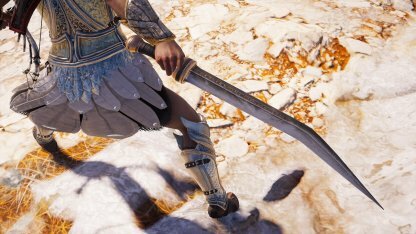 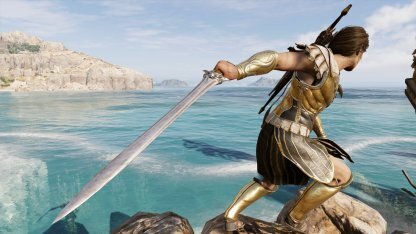 Check out the stats & how to get the Legendary weapon - Prometheus's Sika for Assassin's Creed Odyssey! 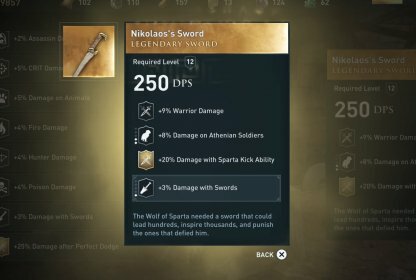 Unique Perk - "+15% Fire Damage and Buildup"
Prometheus's Sika is a legendary sword that adds +15% Fire Damage and Buildup to your stats. 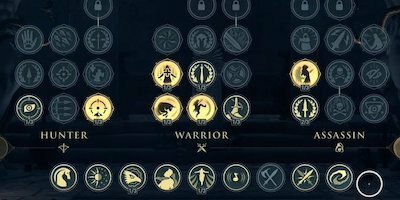 It can be paired with Flaming Attacks & Fire Arrows for more devastating damage. 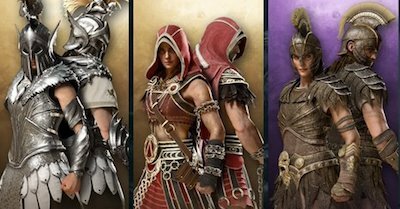 Check Out All Ability List! 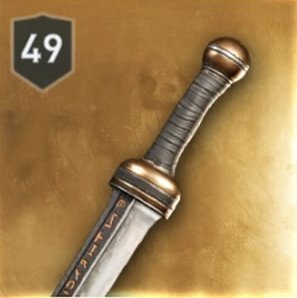 This sword has a minimal boost to Warrior & Fire Damage. 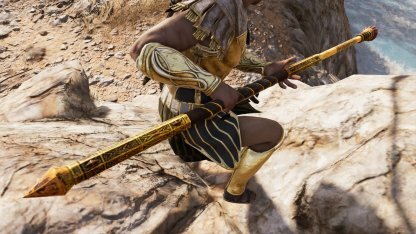 Aside from its fire-boosting unique engraving, it needs to be paired with complementing armor & skills to be effective. 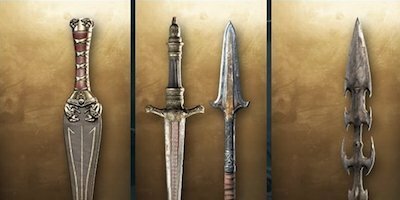 Defeat The Mercenary Titled "The Spark"
This legendary sword can be obtained from a mercenary whose name is suffixed with "The Spark". 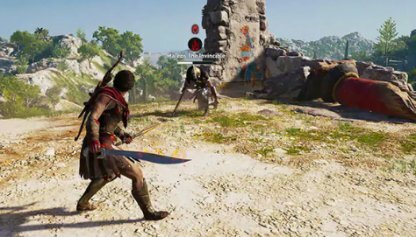 You can find and encounter this mercenary when your character is at Level 26 onwards.